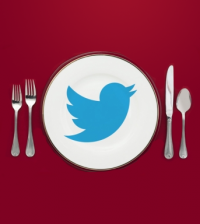 Social Media & Marketing: A Love Affair! 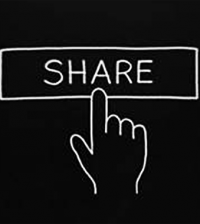 Social Mediasocial networking websites to expand their professional and personal networks. Many are vying for a broader fan base while others just use it to stay abreast with what’s going on, and to contribute their own ideas. Undoubtedly, social media is an inescapable part of your social life, and there is no shutting down your social accounts without feeling like a loner. However, it is time you looked at the commercial side of the digital world. Chances are, you have already. Scores of brands and businesses are promoting their Facebook, Twitter and Instagram pages everyday through digital and print advertisements, using tailor made strategies to reach out to unique audiences. That’s what social media marketing is. In case you are a businessman, and some or most of your enterprise exists online, then it is probably hard to miss the need for a social media marketing strategy. Search engines (Google, to be precise) is looking for websites that generate a lot of traffic (and is able to retain it) to show on its Search Engine Results Page (SERPs). No matter what you do, do not ignore the gigantic amount of traffic that you can steer in your direction through effective use of social media networks. We all know that using social media for marketing is extremely important to your business and it’s entails a skill set you need to brush up on, if you haven’t already. For starters, you need to have your eyes and ears open. What’s happening when and who’s going where in the digital world. All clever social media marketing plans start by educating themselves about the world wide web, because just like the real world, you need to know where to place your ad and when. Need a guide? That’s exactly what you should hire: free of cost! 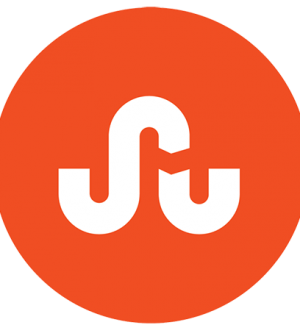 StumbleUpon is one of the most popular discovery engines that acts as your personal digital chaperon and takes you exactly where you need to be. 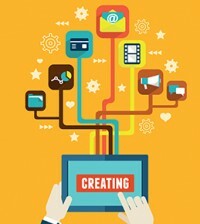 There is a glut of web images, videos, infographics and other content out there, but not everything is relevant to you. This efficient engine will make recommendations to web users based on their inclinations. Now let’s switch sides. As a marketer you need Stumble Upon to suggest you to others who are searching for content related to your product/service/business. Social media marketing companies will tell you that users across the world are giving out clues about their tastes and preferences and you need a service that grabs that information and uses it to match users to your business. 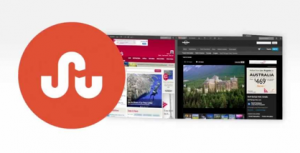 When a user signs in to StumbleUpon they are given a list of preferences to choose from in order to help the website choose content of their interest and deliver it to their screens. Then it displays a number of images in front of the user, followed by an array of questions about their personality, ranging from work to personal life – how they reacts in different situations and how they like to spend most of their time. This gives StumbleUpon a profile to work with. And whoever has interests that match with your service, will be recommended a visit to your website. Not only will this bring more relevant traffic to your website but also keep your visitor hanging in for longer. In no time you will have from 10 inactive users to hundreds of excited clients! That’s what social media marketing services are designed to give you: the right to the right market! Social Media Companies Will Help You Out! Social media is your new best friend! But a friendship that you need to manage well. Why not hire a reputable social media management company and allow it push your business while you’re focusing on the creative and business side? The trick is to establish a presence with a number of social media platforms and use them to reach out to varying audiences. Not all those who use Facebook regularly use Twitter, and vice versa. Some are into pictures more than other content and may stick to Instagram only. But with StumbleUpon you can push both your images and text to a user. It is one of the best traffic generators and bookmarks other major social media runners like Reddit. Whether it’s a blog or your corporate homepage, use a smart social media strategy and publish your best imaginative and original images that draw more attention. Fresh content catches more attention than worn out content that is easily searchable on Google. 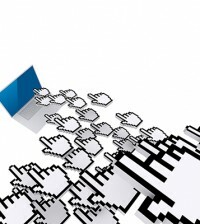 Keep your fingers crossed for StumbleUpon users with a high numbers of followers to stumble upon your site! Once they do, their referral can bring a new wave of visitors and leads to your website. Misha Felicity is from Quebec City, Quebec and is pretty crazy about computer games; calling herself a technology geek. Not much of a chef, Misha enjoys reading, science, physics and astronomy. She has her Masters in Business Administration from the University of Toronto. Misha likes TV series and movies and is always fashionably early. Misha is a Digital Marketing Executive at BrandJaws in Ontario.